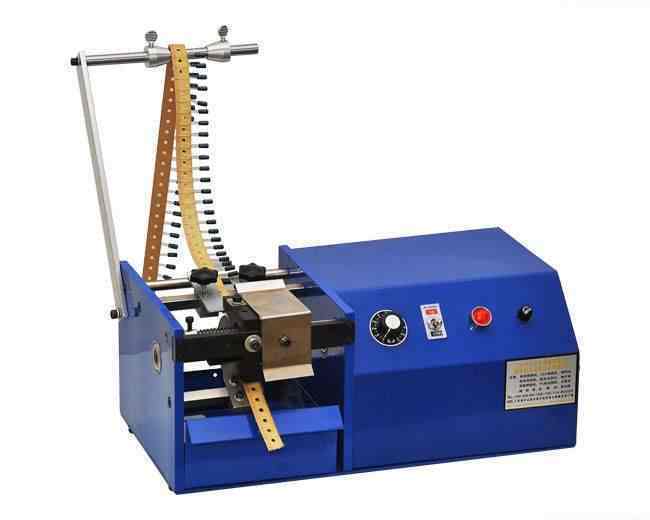 ﻿ Automatic Single Side Belt Component Pin Cutting Machine WPM-902A - XIAMEN JINGWEI TECHNOLOGY CO.,LTD. 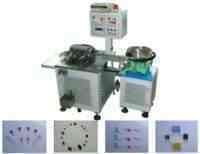 ◆The machine is used exclusively taped single single-side resstor.capacitor.crystal and electronic parts cutting. ◆It is suitable for roll or bos packed material. 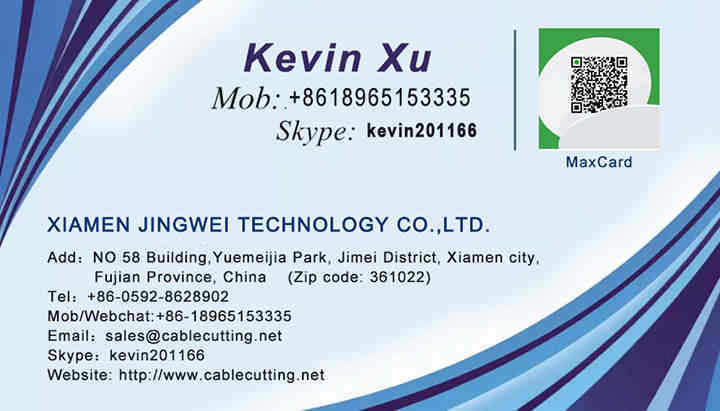 ◆Small size cutting accurtely.Suitable for long and short foot processing.